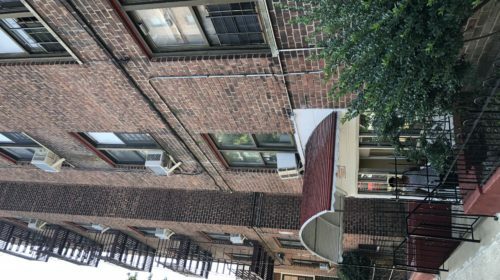 Annal Management wanted to undertake fuel conversions and energy efficiency measures across six of its affordable multifamily properties in the Bronx to reduce energy use and improve resident comfort. NYCEEC provided a $1.3 million equipment loan to cover project costs net of utility incentives. Aging building systems can affect resident comfort and be inefficient, wasting money and energy and contributing to more greenhouse gases. Annal Management sought a turnkey retrofit solution and financing to undertake cost-effective fuel conversions and energy efficiency upgrades across its building portfolio. 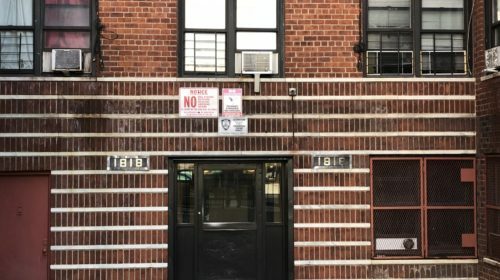 NYCEEC provided a $1.35 million equipment loan covering project costs not covered by Con Edison incentives, enabling Annal Management to commence construction. Four of the buildings are due to repay their loans over five years and the other two have six year windows. 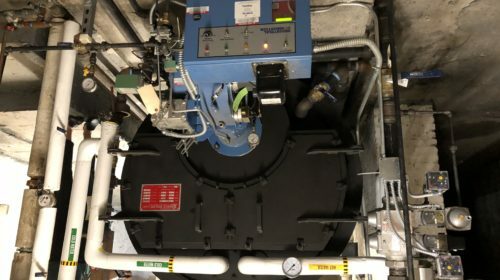 In addition, NYCEEC evaluated the original project scopes and recommended additional efficiency measures, such as the linkage-less boiler controls. 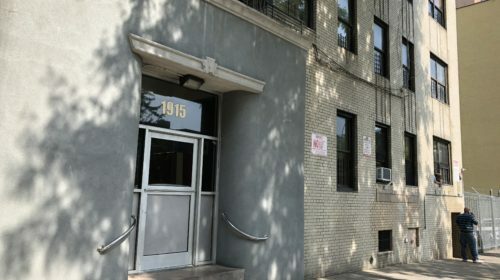 Working with NYCEEC, property management went beyond replacing the boiler equipment in-kind, installing more efficient systems and advanced controls – saving even more money and energy. 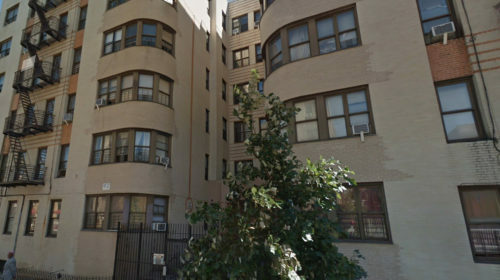 Small and mid-sized rent-regulated housing was modernized with more efficient equipment and advanced controls.